One of the most common grounds for a broken hingees is because you have continuously shut or open the laptop screen from either left or right side. 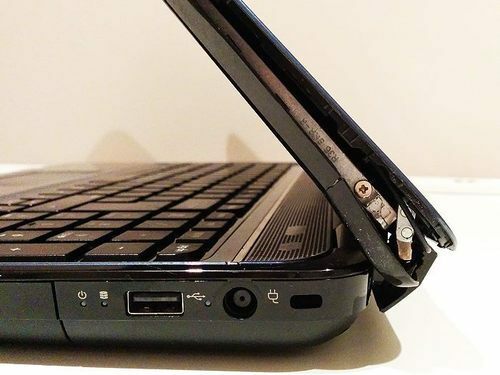 In case, if you shut or open your laptop’s LCD screen from left side frequently, the chances are that your right hinge will cause problems initially and will dislocate finally. Same goes when you repeat this procedure from the right side of your laptop LCD screen. Therefore, if you have faced such an issue in London, you need not have any worries, as Computer Clinic is here to provide complete professional laptop repair services to you. We provide every sort of Laptop repair service including hinge replacement, screen replacement, display covers, hinge covers, and many others. 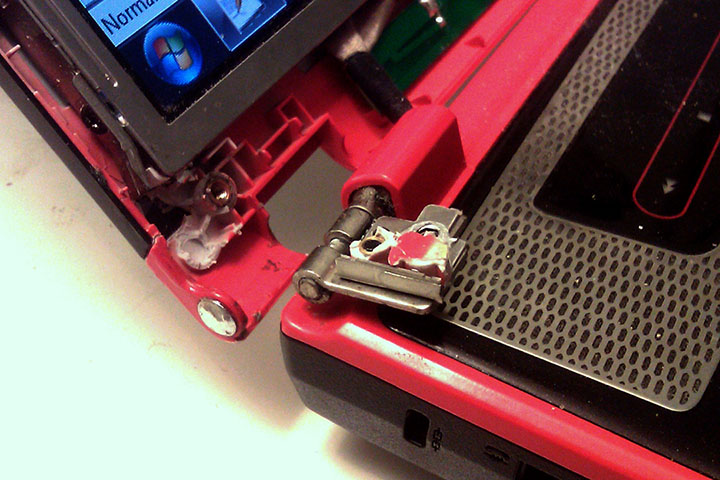 You might be wondering what screen replacement is to do with broken or dislocated hinges. Well, it is very imperative to know that when you would not take care of your broken or dislocated hinges straight away, the chances are that your laptop’s screen will become faulty, and you then have to replace it with a new one. Therefore, to avoid further damage to your laptop, we provide you pre-scan, and laptop hinge repair service along with some useful hard drive tests to make sure that your hard drives are safe.